We do not just wash your window. We treat your window. Its no coincident we are #1. Yes, #1 in Google and Facebook 5 Star Reviews. 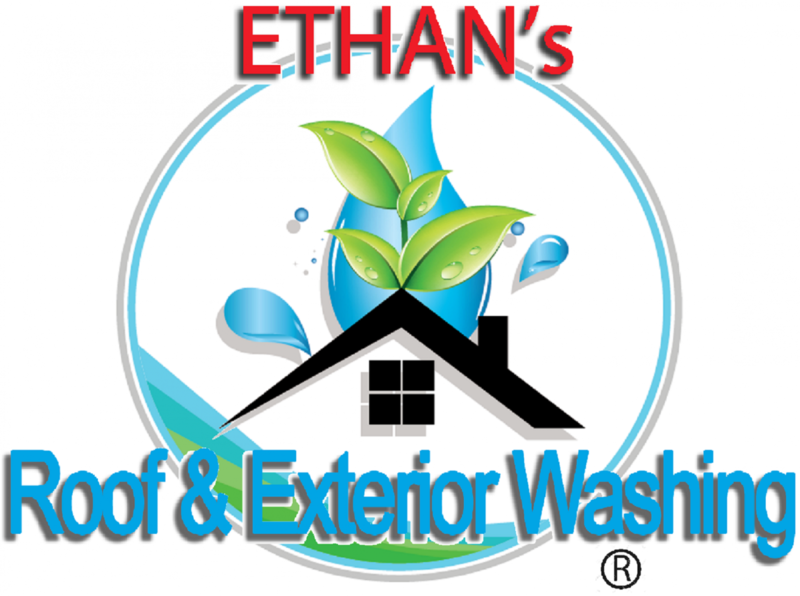 #1 for exterior window washing and other services. Our window cleaning service is unmatched. Below is a description of this service. We hope it’s of interest. Never again will you have to ask – find me a window cleaner. We are right here. From 1 story to multi-level. From residential to commercial. We have you covered. All of our technicians are hired with one question. Would I feel comfortable having them my home? They are trained and experienced in thier trade. 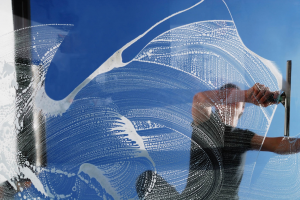 You can be assured your windows are cleaned by drug free professionals. They are well groomed and polite employees. We have the experience and equipment to get the cleaning down effectively. Get it done safely. Done within your schedule. And and at a price that is fair. Cleaner than New is Our Promise to You. 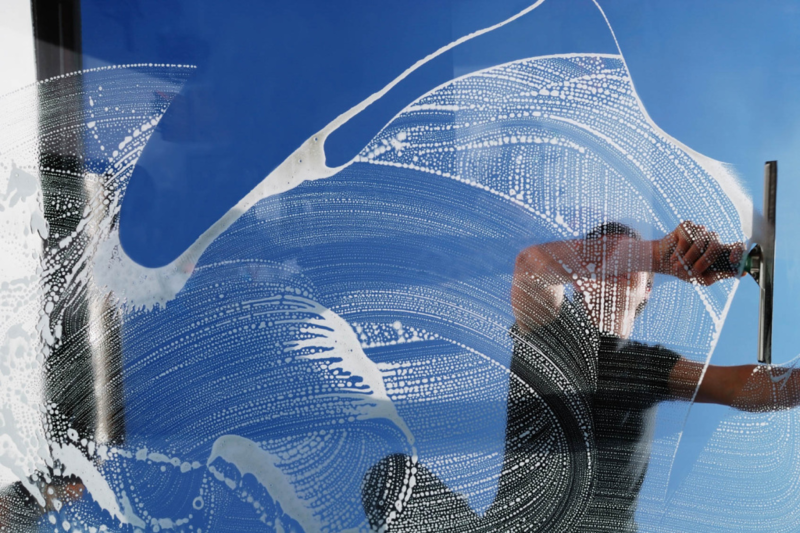 Cleaning the interior of windows can be tricky. It can even be dangerous. With our equipment we are able to reach those high entrance windows And reach them safely. We use commercial grade cleaning equipment and cleaning solutions. We use a 3 step process. This leaves the glass totally spot free and streak free. Scheduling is never an issue. We operate 7 days a week. And there is no additional charge for scheduling weekend work . When you are ready for window cleaning in Mandeville. Madisonville. Lacombe. Covington. Abita Springs. Bush. Folsom. Slidell. Hammond. 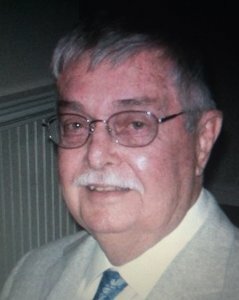 Robert. Ponchatoula. Baton Rouge. We serve all of St Tammany. Call us.